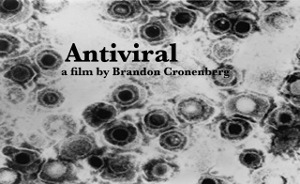 That's the adjective our own Parisian correspondent used to describe Antiviral which has been getting rave reviews. We'll have one up for you soon, but in the meantime, a short clip has emerged and while it shows little, it is madness. Long live the flesh!